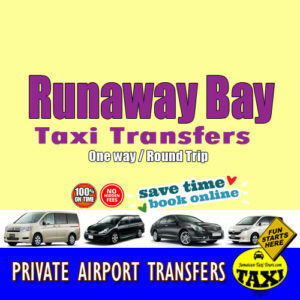 All transfers and tours are Private. No additional cost for car seat. 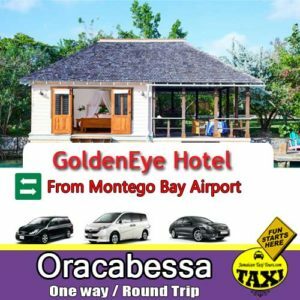 Book your private airport transportation to/ from Drax hall Mamee Bay. .
Make the beginning of your vacation to Drax hall area in Jamaica just as smooth as you imagine. 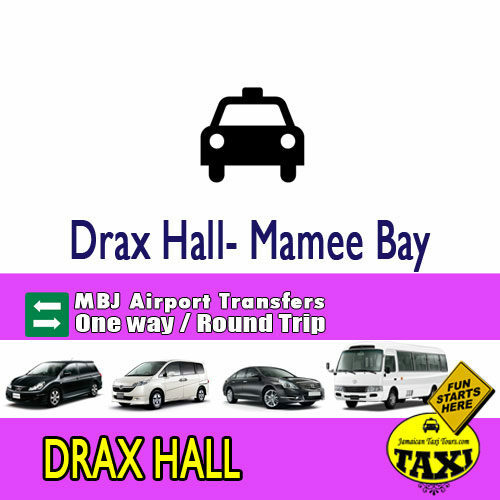 Drax hall and Mamee Bay Airport transfer include Meet and Greets with personal signage on request. 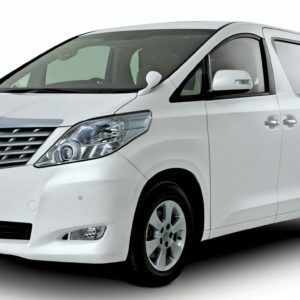 Airport transfers to St Ann Jamaica service provide comfort when comfort is most important. 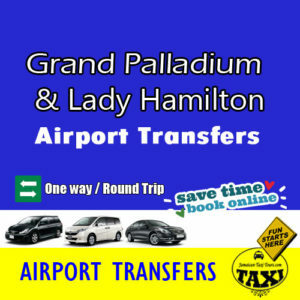 Our professional operators will meet you at the airport arrival exit so that you don’t have to carry your luggage any further than needed. One way & Round trip. Money back guarantee per policy. 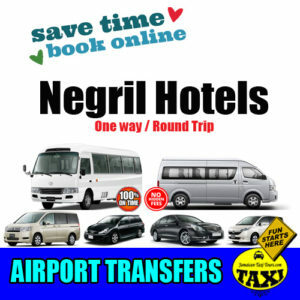 You’ve Discover so now travel around Jamaica safely and comfortable.